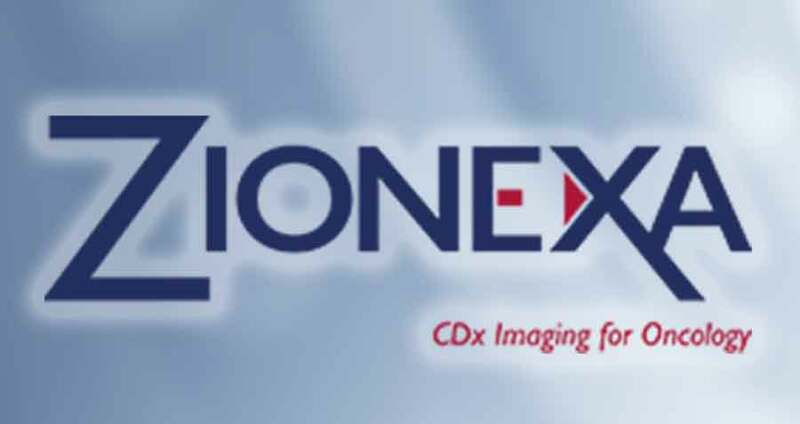 Paris (France), May 16th, 2018 – Zionexa, a new radiopharmaceutical company, has been created to develop and commercialize innovative molecular imaging diagnostic companions (CDx) for targeted therapies in oncology that can improve patients’ pathway within the framework of new personalized diagnostic approaches. Zionexa, owned by Denos, has taken over the development of the most innovative molecules coming from Cyclopharma’s pipeline. The objective is to drive the development, commercialization, and access to American and international markets, beginning with Estrotep. 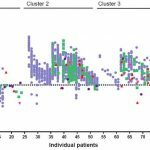 EstroTep is a new biomarker, (currently approved for use in France) which can be used as an additional tool in patient care for metastatic breast cancer. Zionexa’s pipeline includes other innovative CDx molecules including a molecule targeting EGFR gene mutations in lung cancer, IMAKinib, co-developed with Oncodesign. Zionexa will rely on its expert and international team to meet its goals, formed by key former members of Cyclopharma’s management team: Bernard Landès – CEO, Peter Webner – CEO US, Jean-Bernard Deloye – Market Access Director, Yann Bouvet – R&D Director, Jérôme Francillard – CFO.